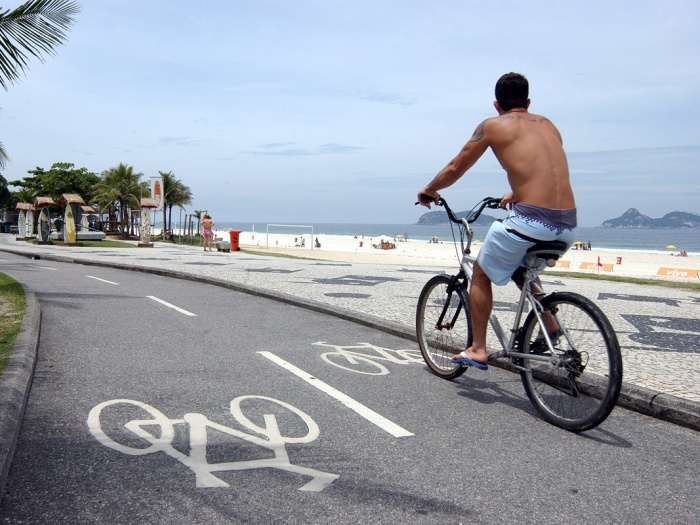 Taking lessons in Portuguese while visiting Rio de Janeiro is one of the best ways to learn about the native culture. 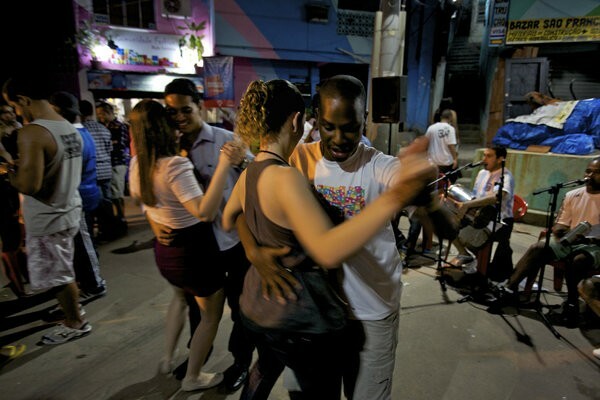 Being able to speak with the Cariocas and spend time with them on the beach, at restaurants, in nightclubs or with their families is a wonderful way to enjoy a vacation to Rio. With Brazil gaining prominence in the world, learning Portuguese became not just an extraordinary cultural experience, but also a great academic opportunity and investment. The country promises to grow more and be able to combine leisure and study in a wonderful city like Rio de Janeiro could not be better. Academic training in Portuguese involves months if not years in the classroom learning sentence structure, verb tenses and vocabulary. Unfortunately, most of us planning a visit to Rio do not have the time for such extensive study. One of the best ways to learn a language is to actually immerse you in the culture. If you want to learn French, go to France. If you want to learn Portuguese in the most marvelous city in the world go to Rio de Janeiro. While spending time with the locals will help you learn the language, instruction is a necessity. The best language school is one that will teach the student to actively participate in everyday conversation. Education needs to be focused on communicating with the locals. 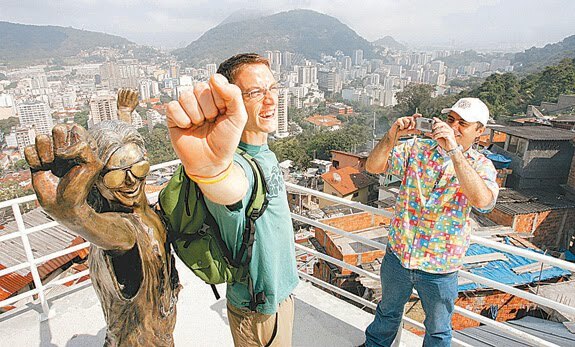 Most language schools in Rio do teach conversational Portuguese. 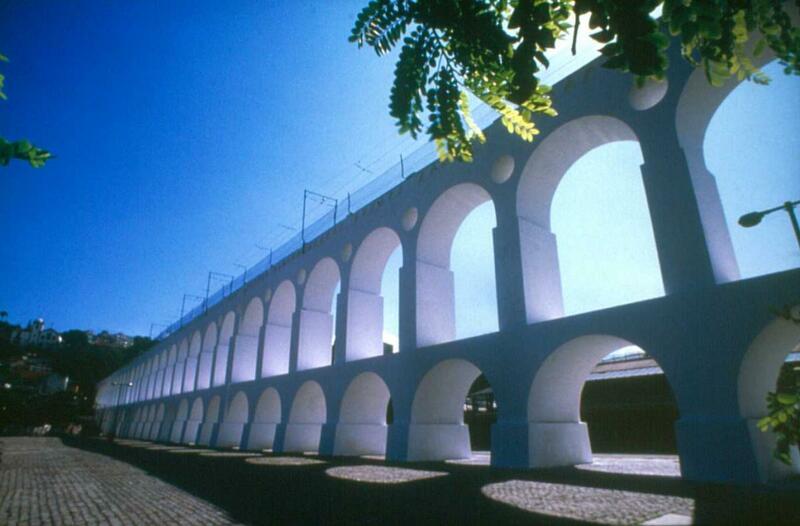 There are numerous schools and programs in Rio geared to teaching conversational Portuguese. Look online and you will see pages of them. Many are affiliated with local colleges and universities. These are an excellent choice for students as they usually offer college credit. There are also several less formal language schools that simply teach visitors the basic knowledge needed to get by during a short visit. Some language schools are very formal and offer room, board, textbooks as well as hours of classroom instruction. These schools are perfect if you’re looking at learning this language in detail. Classroom instruction varies from a few hours a week up to 40 hours a week. Students also have the choice of a large classroom setting, smaller groups or individual instruction. Most of the schools will take students on field trips around the city of Rio to practice their new language skills.